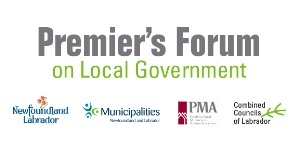 MAMP Funding has been fully allocated for non-Quebec municipalities. 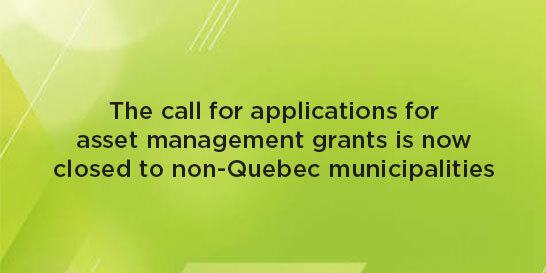 The call for applications for these grants is now closed. All nominated candidates will be participants at this year's event, there will be no election process. Participants will be contacted directly by the MAE with further information.